• Available in three different grind models, a Dual Wide grind that lowers bounce, a Dual Narrow grind that has higher bounce and extreme heel relief, and the Standard grind which is the most versatile profile for all turf conditions. 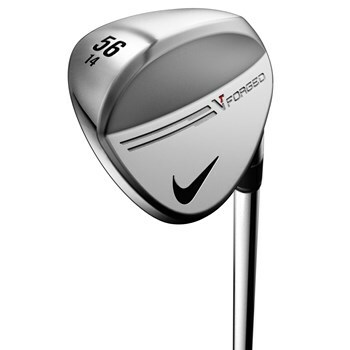 • Soft, forged 1025 carbon steel delivers tour level feel, and long life groove performance. • X3X grooves have a more aggressive groove edge and deeper groove channels for ultimate stopping power. • Durable tour satin finish.